We are a prominent and Legitimate Supplier of Maize from Canada. 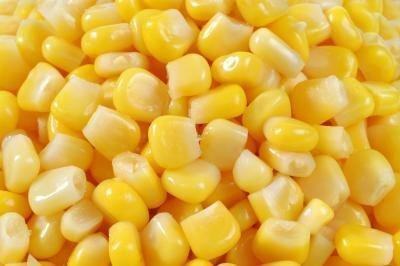 Our Maize are widely used for making popcorns, sweet corns, etc. These are also popular in pharmaceutical and industrial use. Maize that we provide contain around 60 - 68 % of starch and 7 to 15 % of protein, which makes them extremely healthy for the body. We ensure to buy highly graded Maize from trusted sources, which are organically cultivated and hygienically processed, thus free from adulterants and foreign matter. Details : As a leading Yellow Maize Supplier, our company maintains huge stocks of Maize, carefully stored in a hygienic environment at our warehouses. We supply to customers across Candian borders and make certain that the consignments reach them well in time. This promptness of services has made us the most preferred Natural Maize Exporter from Canada.